Mr. McKay, who describes himself on his blog as “an underemployed, grumpy, and aging liberal who lives in the Great Northwest”—that is, Alaska—soon began obsessively collecting facts about these great, hairy pachyderms. 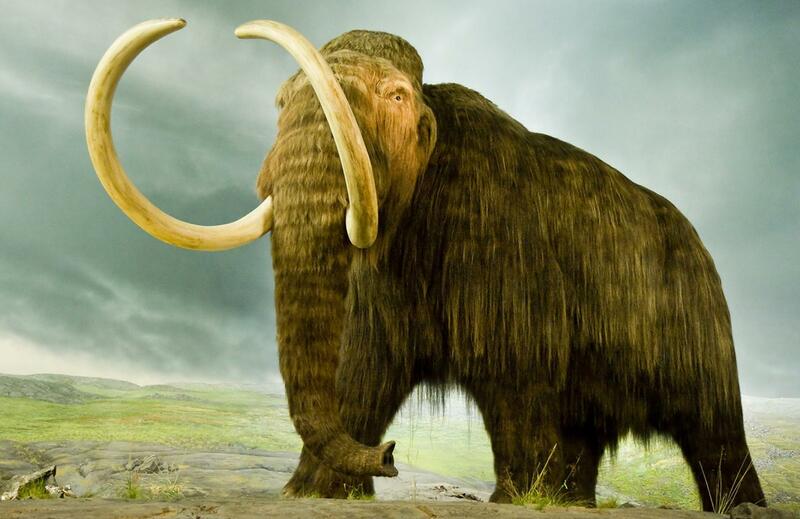 He became the “mammoth guy” to his neighbors and apparently also to his long-suffering (now ex-) wife. 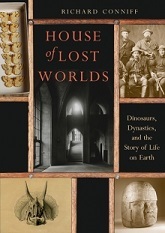 The resulting book is unfortunately more the chronology that Mr. McKay set out to write in the first place and less the thrilling “Tale of Giants, Unicorns, Ivory, and the Birth of a New Science” touted in the subtitle. Mr. McKay’s background as a technical writer shows in his clear sentences, with one carefully authenticated fact logically following another from beginning to end. It also shows, however, in the absence of color, scene setting or a driving narrative arc. 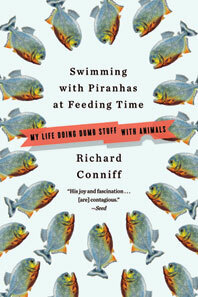 And yet I found the book oddly compelling. 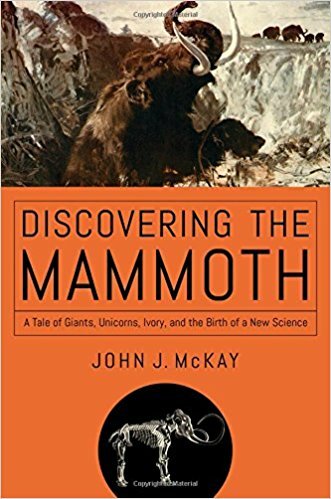 Mr. McKay makes the case that, beginning about 1600, mammoths and their mastodon cousins, appearing in bits and pieces from beneath the ice and earth, became “a focusing problem for a scientific revolution.” They were the starting point for sweeping changes in geology and comparative anatomy and in the ways we think about life on Earth. Alive? South Asia’s “extinct” pink-headed duck. And this is the tantalizing thing when a species thought to be lost comes back, in effect, from the dead. 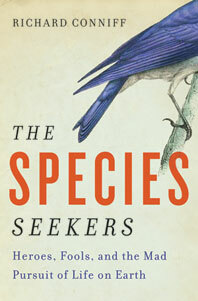 It hints at rebirth in an era otherwise dominated by headlines about climate change and mass extinction. Scientists even refer to these rediscovered organisms as “Lazarus species,” after the man raised from the dead by Jesus Christ in the New Testament. But finding lost species does not take a miracle, according to Global Wildlife Conservation (GWC), a small Texas-based nonprofit. GWC is now launching an ambitious “Search for Lost Species” initiative to rediscover 1,200 species in 160 countries that have not been seen in at least 10 years. The first expeditions will launch this fall in pursuit of the 25 “most wanted” species, says GWC herpetologist Robin Moore, who is leading the effort. Humans have for centuries coveted the chambered nautilus for its elegantly spiraled shell. But too much beauty can be a dangerous gift. We buy nautilus shells in unbelievably huge numbers, with the United States alone importing 789,000 of them during one recent five-year period, mostly to gather dust as knickknacks. As a result, chambered nautilus populations appear to be crashing in their deep-sea Indo-Pacific habitat. Later this month, a conference in South Africa will take up the question of what to do about it. 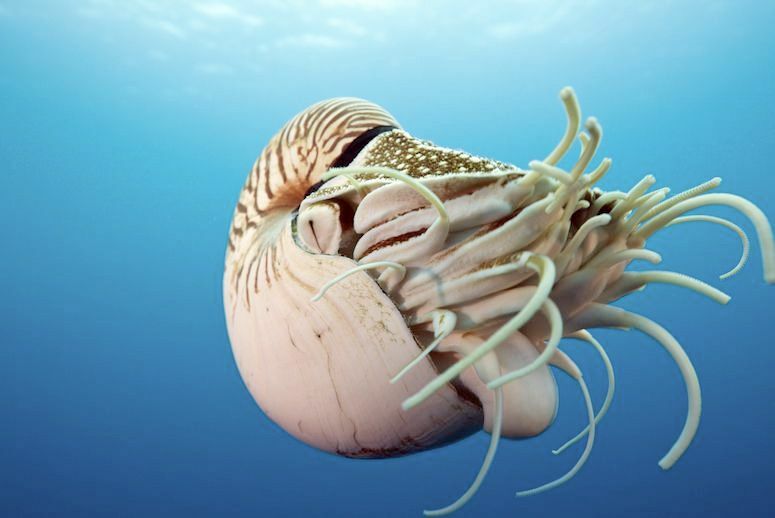 Four nations, including the United States, have proposed protecting the nautilus under the Convention on International Trade in Endangered Species. 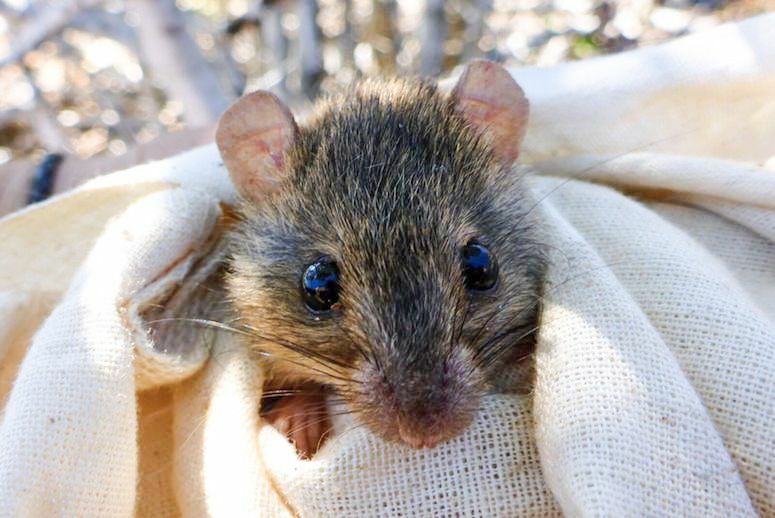 A CITES II listing would not ban the trade but would sharply limit it, according to Frederick Dooley, an evolutionary physiologist at the University of Washington. More than one million people signed a petition demanding “justice for Cecil,” and three major American airlines announced that they would no longer transport hunting trophies. A few months later, the United States Fish and Wildlife Service listed lions from West and Central Africa and also India as endangered, shutting down the major markets for trophies from that region. Australia, France and the Netherlands banned lion trophy imports outright. With Labor Day just ahead, people on both coasts and across the Great Plains should be celebrating the start of one of North America’s great migrations. 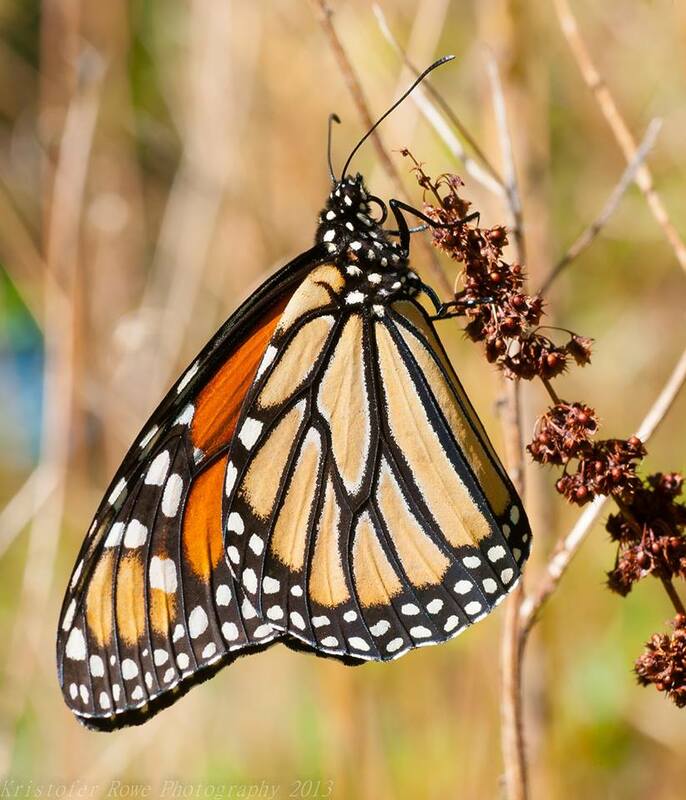 The spectacle of monarch butterflies working their way back to their overwintering sites, across hundreds or thousands of miles, is the longest known insect migration on Earth. It’s such a popular event, and the monarchs are so beautiful—their brilliant orange wings bordered with a black-polka-dot hem—that seven states have named monarch butterflies their state insect. But this year the parade is mostly canceled, and instead environmental groups have petitioned the United States Fish and Wildlife Service to list the monarch butterfly as a threatened species. It’s a small, tree-dwelling creature, weighing less than four pounds, with a luxuriant tail that can be half as long as its body. It’s svelte and striking enough to appear on the cover of Vogue, and exotic enough for a music video with Lady Gaga. Yet this lemur remains almost unknown to the outside world. 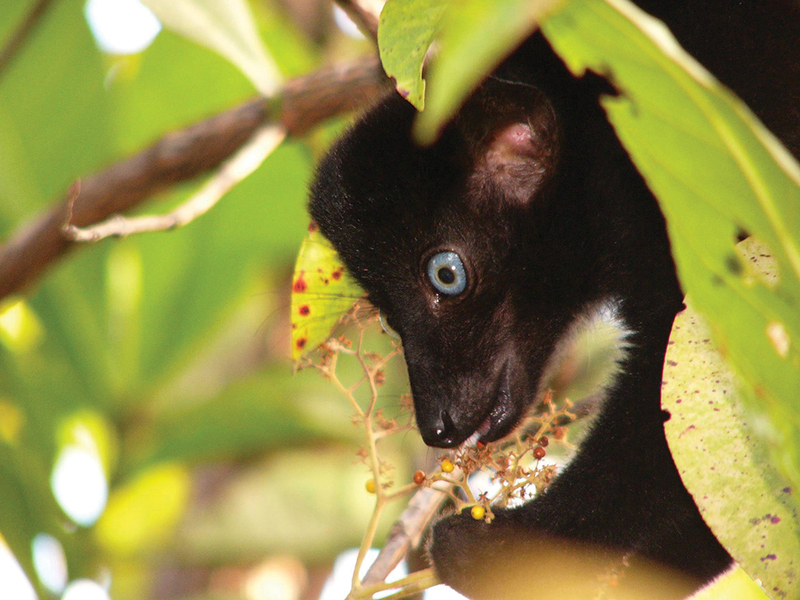 As a result, it is not just critically endangered, but one of the 25 most endangered primates in the world. 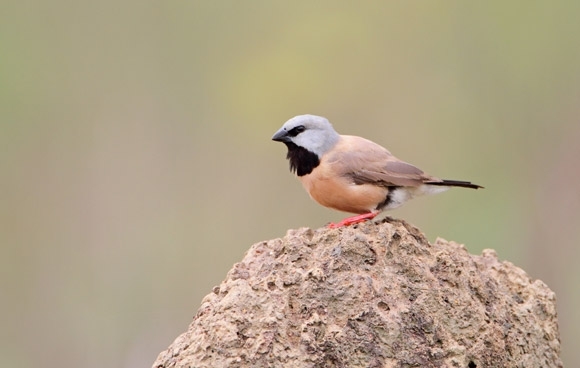 With luck, a few thousand individuals may survive in the wild, almost all of them in three or four patches of forest in Sahamalaza National Park. Kareiva, when I spoke with him, seemed to be much more adept at blowing up conventional conservationist thinking than at pointing out new ways forward. (He was vague about the details on that.) Cafaro, on the other hand, seemed stuck in 1960s outrage, in ways that also don’t advance the way society treats conservation issues. 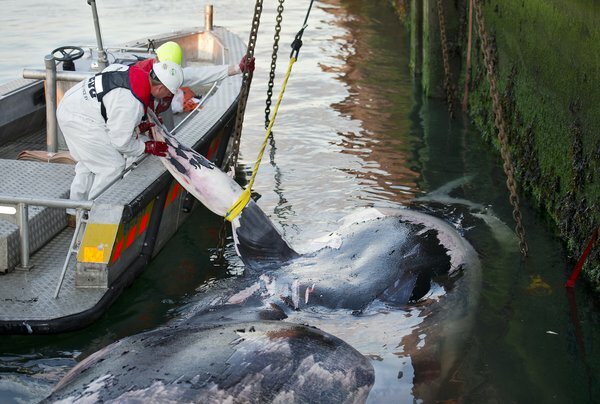 Here’s what I woke up this morning thinking: Instead of wasting their energy in bitter and divisive squabbling, maybe they should be collaborating to play good cop-bad cop with the culprits who are actually causing environmental destruction? Many thanks for taking the time to interview me and Kareiva and write up your take on these matters. You are right that self-interest is a powerful force, but it isn’t everything. Appeals to fair treatment of others, whether human or nonhuman, have proven effective many times in the past, including when deployed by conservationists. It is hardly “pragmatic” to undermine them in the way Kareiva and Marvier do in their articles. Self-interest is important. But how people define our self-interest will make a big difference in setting the terms for what sort of conservation we are able to achieve in the future. Looking down the line, it is hard to imagine preserving much wild nature in the context of endlessly growing human economies. Hence Primack and my suggestion that conservationists work harder to advocate for genuinely sustainable economies that recognize ecological limits to growth. Karieva and Marvier call this “scolding capitalism” in one of their articles. We call it necessary to the long-term success of conservation–even an anthropocentric conservation that only concerns itself with human well-being. Richard is correct that when he called me I was vague about ideas—I was between sessions at the AMS meetings in Atlanta, trying to find a room for a talk, and distracted. But we have lots of specific ideas.